Radiate radical confidence and sophistication with the John Lobb™ Moor Cap Toe Boot. Durable lug synthetic outsole with square heel. 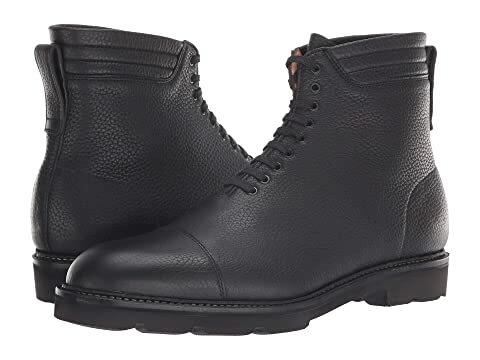 We can't currently find any similar items for the Moor Cap Toe Boot by John Lobb. Sorry!